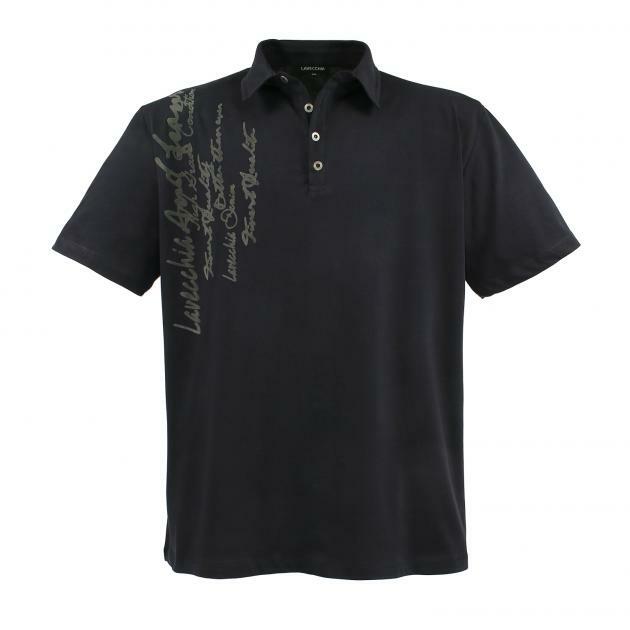 Polo Shirt by LAVECCHIA-Übergrössen Trend-proof and timeless for strong men. Shirts. 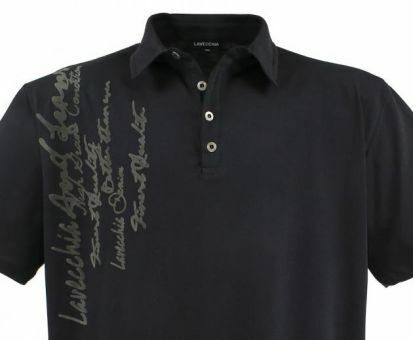 The stylish badges and logos on the chest give this LAVECCHIA shirt in classic regular fit a sporty twist. LAVECCHIA oversizes this season has the latest trends and cheap. Wear and its perfect fit is so successful. Great fashion for a little stronger men! 100% best cotton. Top tylin T-shirt, which is a real highlight in the oversized sector due to the pleasant wearing comfort. All data in cm. If you have stomach / chest only one side is given. Be doubled for the entire circumference, the cm specification. All information may vary depending on the item by up to 5%.